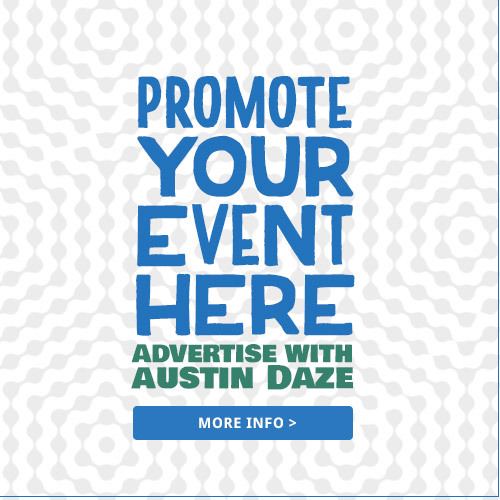 Yes, I want to receive the occasional Austin Daze newsletter! 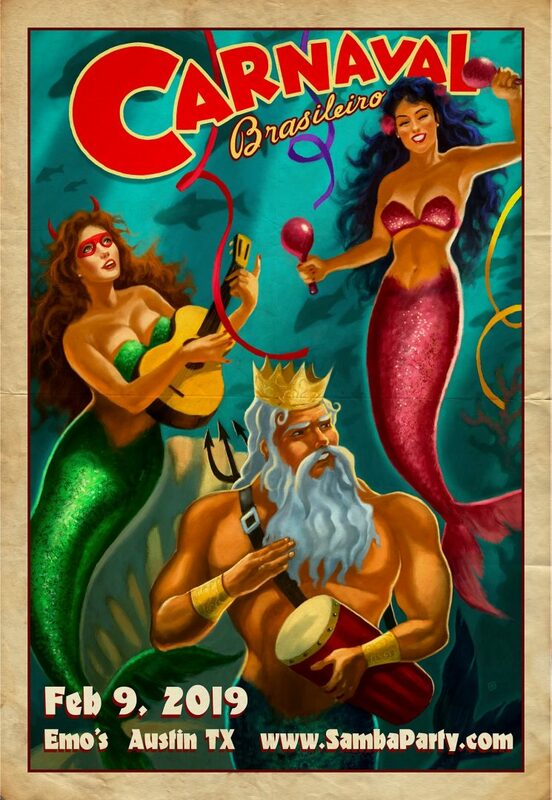 Carnaval Brasileiro is Austin’s Brazilian-style Mardi Gras, now heading into its 42nd year! Get ready for a night of scintillating ribaldry, mayhem, and just plain fun, all set to the infectious rhythms of two authentic Carnaval bands from Brasil. You won’t be able to stand still. Think drums. Lot’s of drums! And come ready, in costume, to shake a tail feather! Music provided by Beleza Brasil from Rio de Janeiro’s samba schools, and Austin Samba, 30 drummers and dancers, Austin’s local answer to Rio de Janeiro’s samba schools! And… the long retired COSTUME CONTEST returns for 2019…put forward your best, your craziest, your slinkiest, maybe win some cash!